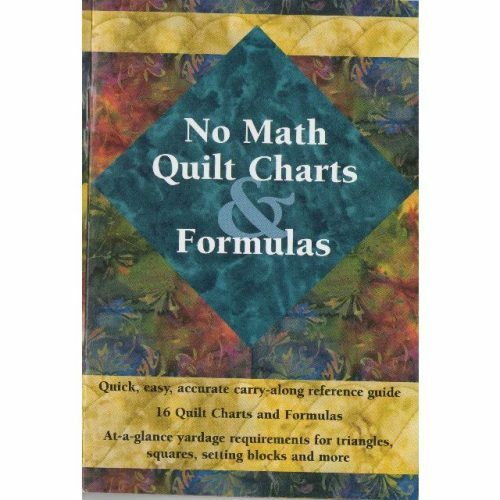 This is a pocket-size guide which includes tips and instructions for 25 blocks. 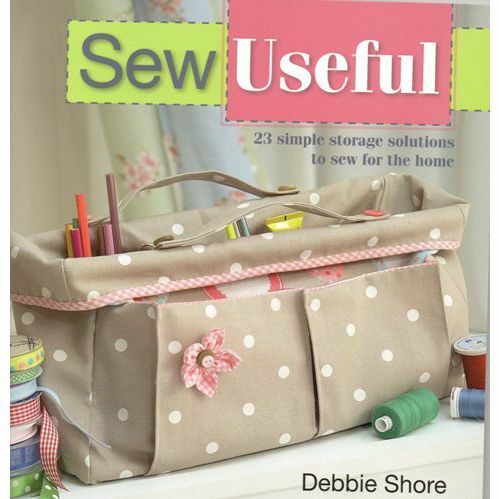 Free p&p in the UK for the month of October. 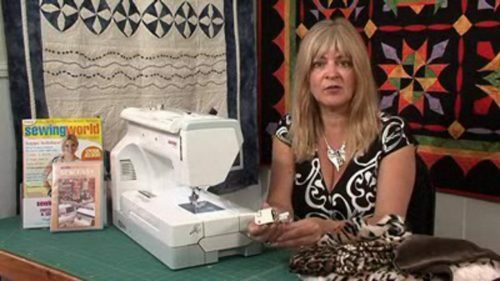 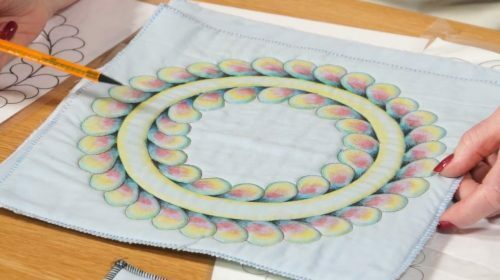 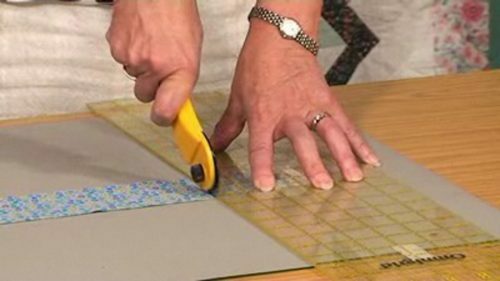 A fabric addict’s compact guide to pre-cuts. 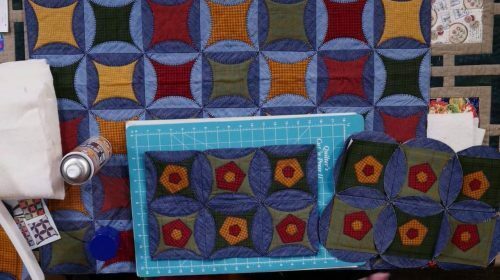 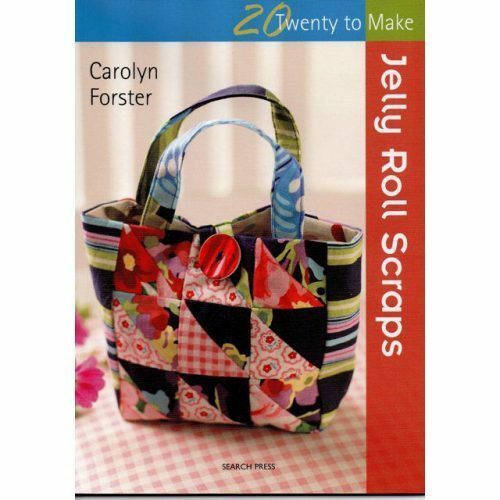 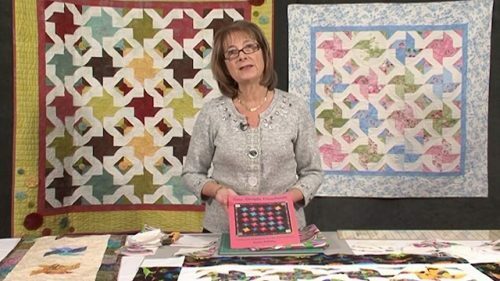 There are 25 fascinating blocks from different precuts; cutting tips for fat quarters, layer cakes, charm squares and more. 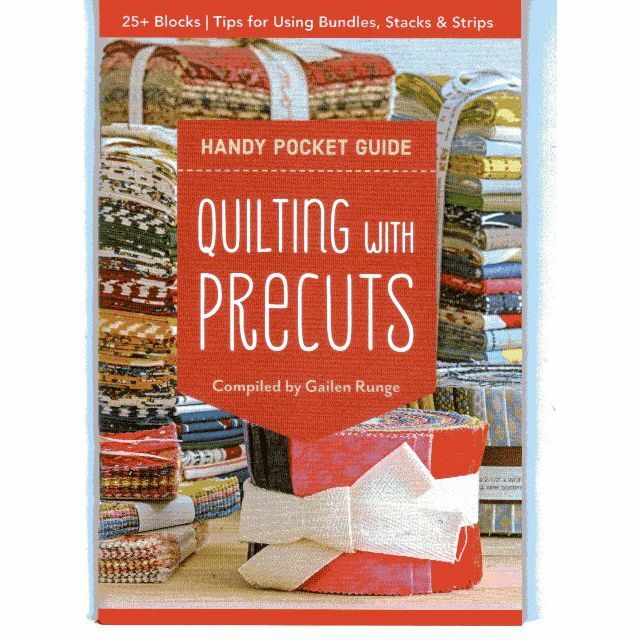 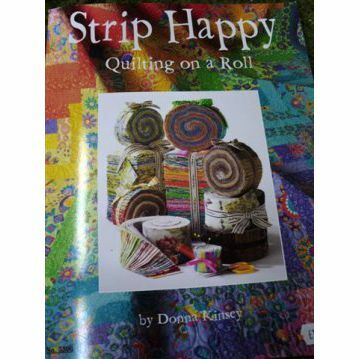 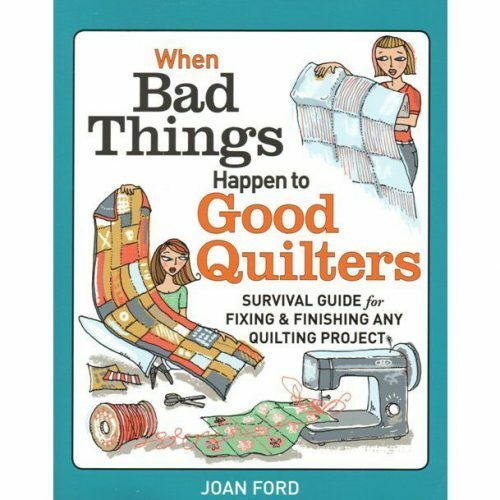 This mini-book can easily fit into your handbag to accompany you on ALL shopping trips and know how many precuts to buy for that quilt – from crib to king.